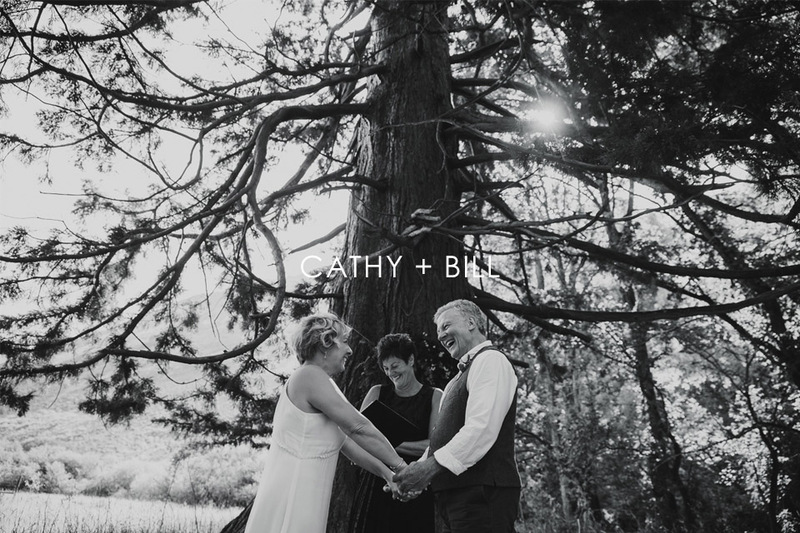 Cathy and Bill are both from the U.S and had dreamed of eloping to New Zealand. They saw some of my photos from an elopement at Mount Nicholas Station across the lake from Queenstown, and fell in love with the wild and rustic look of the farm. We organised a special ceremony for them up at the first settler’s stone cottage, and then jumped in a helicopter to fly up into the back country for sunset. It was a leap of faith on their behalf, having never been here before, but we were blessed with an amazing day and they were blown away by the whole experience! Sarah and Steve wanted to do something special for their elopement. 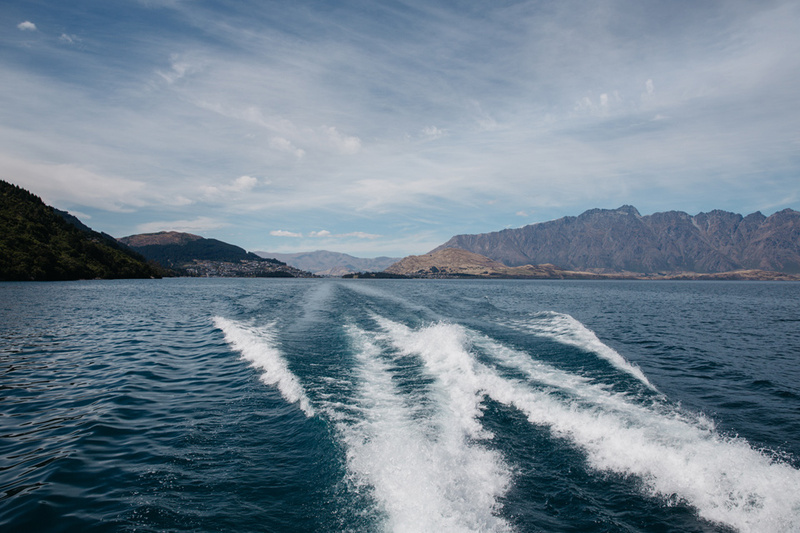 They love a bit of luxury and wanted a once in a lifetime experience for their wedding, so I put together a package where we just basically flew from Queenstownaround Fiordland for an afternoon. It was a perfect winter’s day and they had their ceremony on Mt Tutoko glacier, then flew down Milford Sound to Lake Quill which is nestled high in a glacial hanging valley. And then onto Cecil Peak which overlooks Queenstown for the sunset and winter twilight. We were all on such a high when we got back from a simply perfect day. The photos tell the story far better than any words. Enjoy! Jen and Cal were so in love. Every look, every touch was so full of love and fun and laughter. 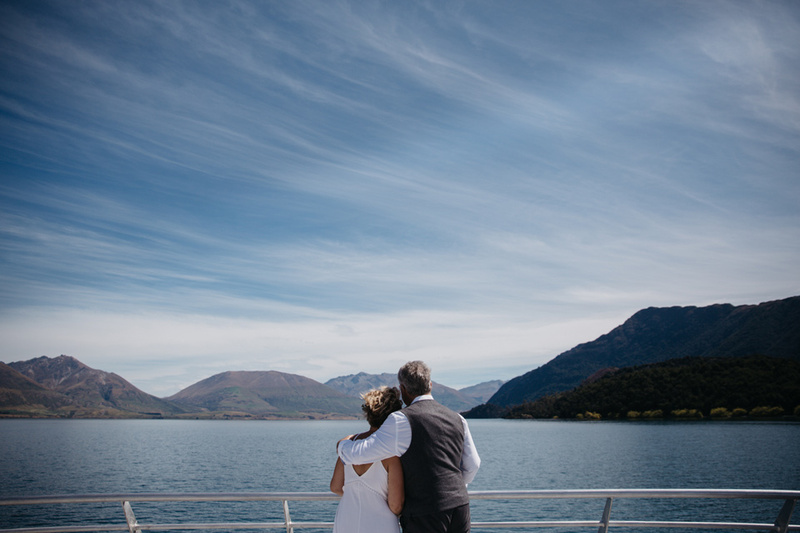 It was such a delight to photography their Queenstown winter elopement. They had an intimate garden ceremony at Stoneridge with Cal’s brother and his wife the only guests. They were married by celebrant Phillip Thomas, and then we drove up to the snow on the Crown Range for their photos. It was freezing, but Jen never complained, and we were lucky to be blessed with an incredible sunset.